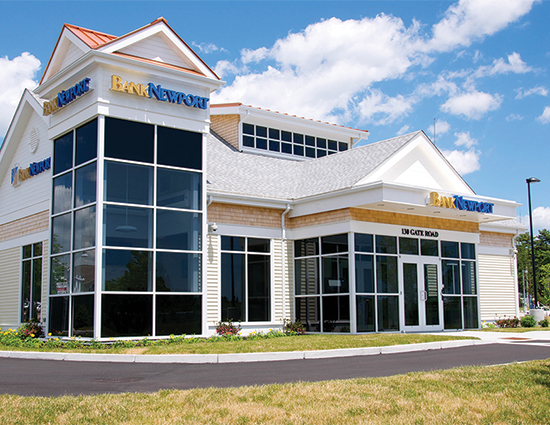 Links to BankNewport Quonset Point Branch Project PDF. 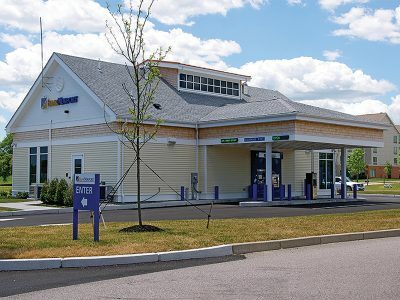 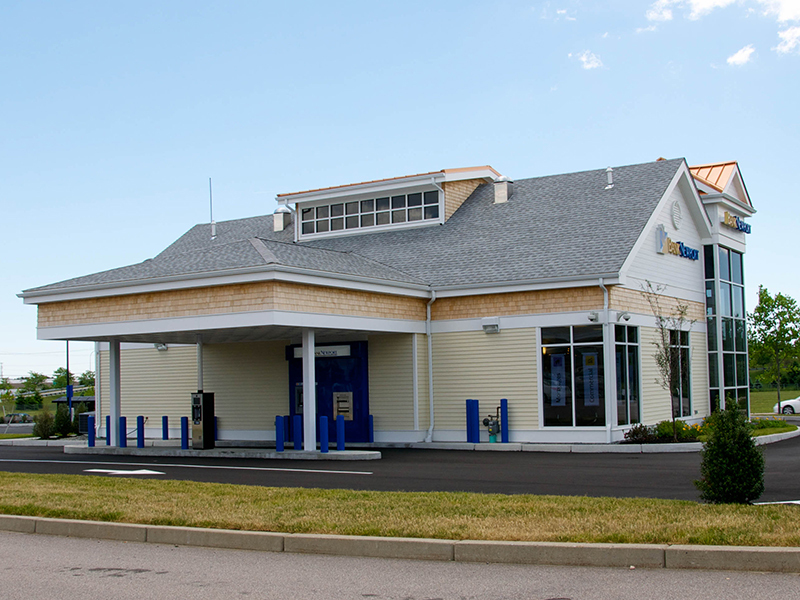 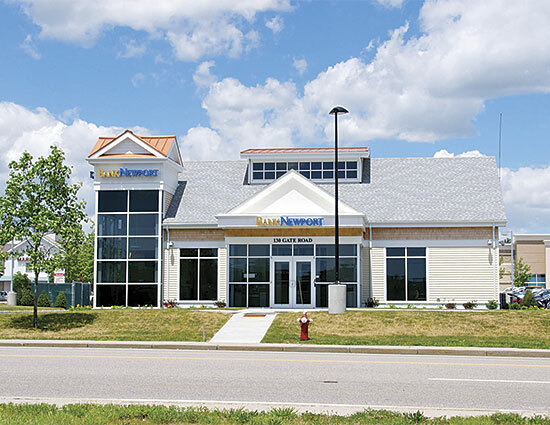 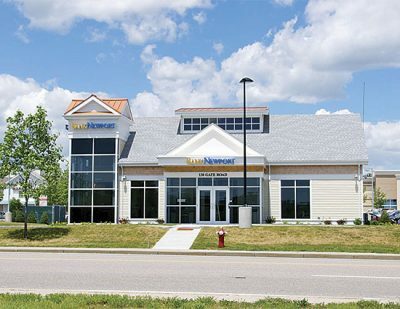 Farrar & Associates Inc. was proud to be selected as the builder for this new branch bank located within the state of Rhode Island’s economic development growth area. 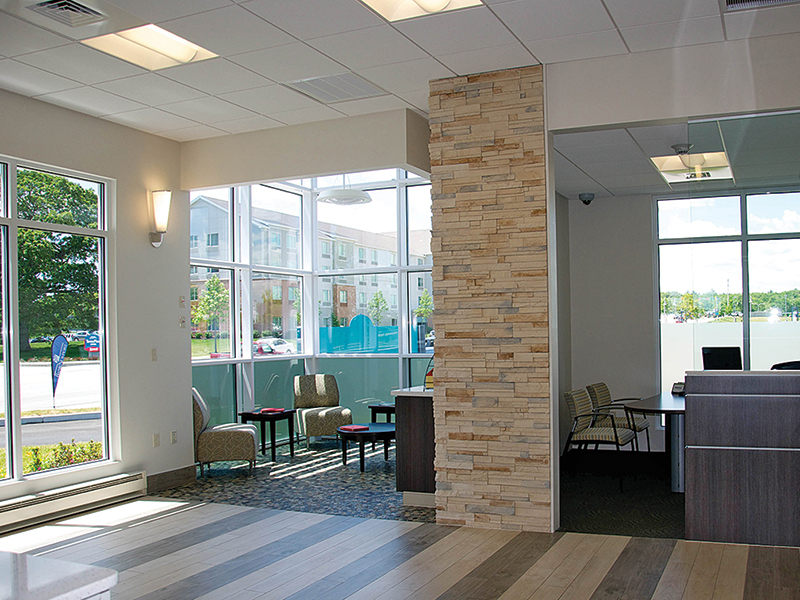 This project stands as added testimony to the quality of craftsmanship applied to Farrar & Associates projects. 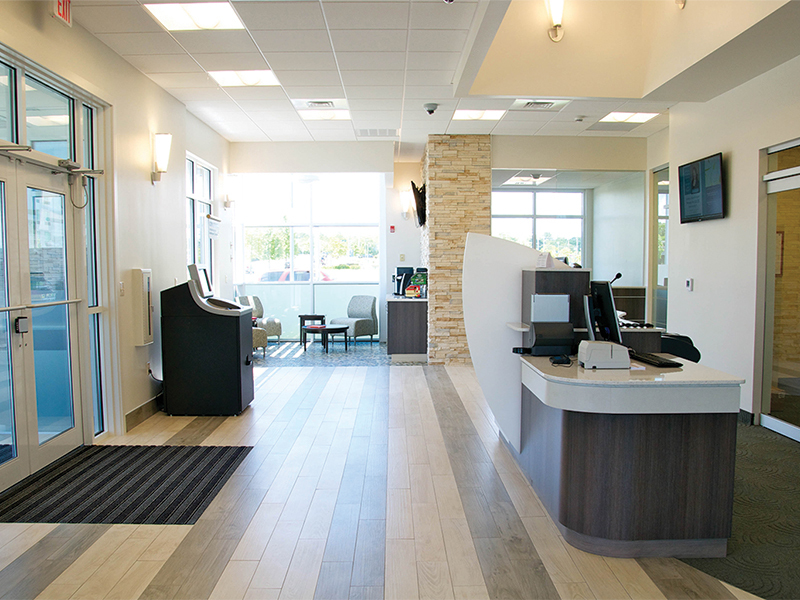 The building incorporated exterior and interior glass systems that allow the building to be filled with natural light. 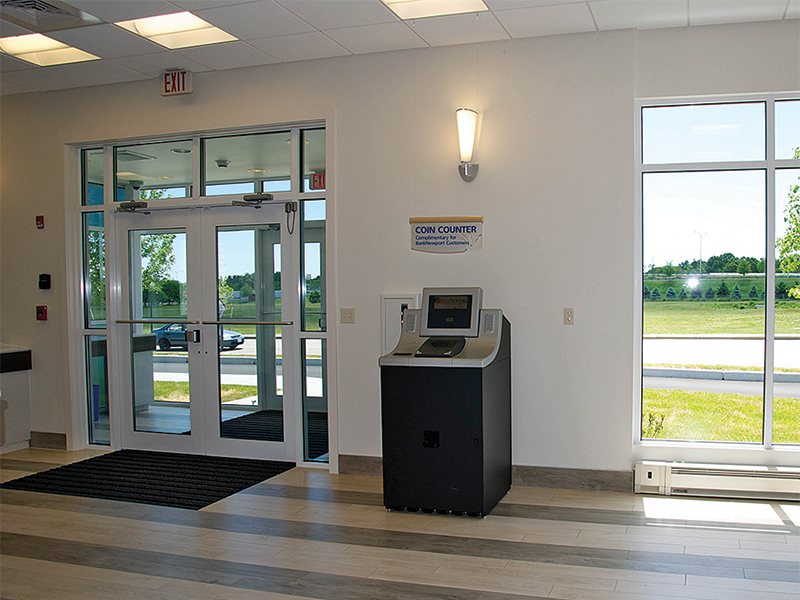 The building is also equipped with new technology that is essential to the advancements of the banking industry.